"Data from the non-profit Health Care Cost Institute shows that the average price at other San Francisco-area emergency rooms is $2,000 — less than half the city hospital's price. 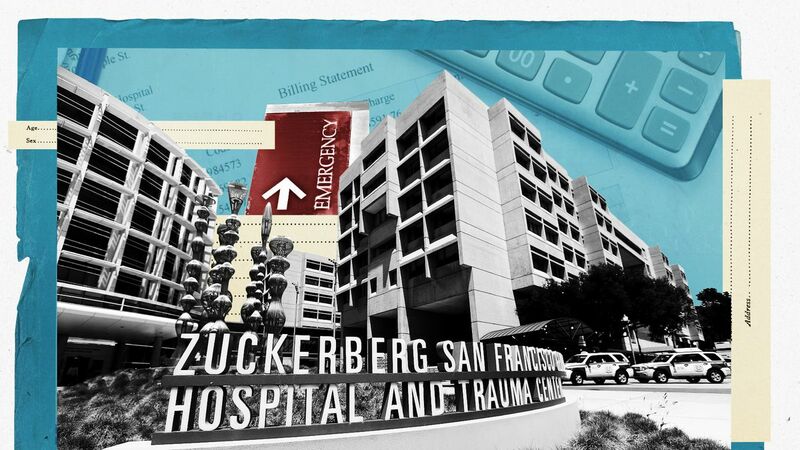 "A privately insured patient does not seem to be getting a very good deal at San Francisco General," says Niall Brennan, the Health Care Cost Institute's executive director." Under the city’s watch, the public hospital’s prices have doubled since 2010.